Guideline E of the Adjudicative Guidelines, located in Security Agent Executive Directive 4, is one of the most commonly used guidelines by the government for denying security clearance applications, renewals or upgrades. This guideline covers general misconduct. This article discusses Guideline E Personal Conduct cases in more detail. Financial considerations security concerns are the most common issues which can result in the inability to obtain or the loss of a security clearance. 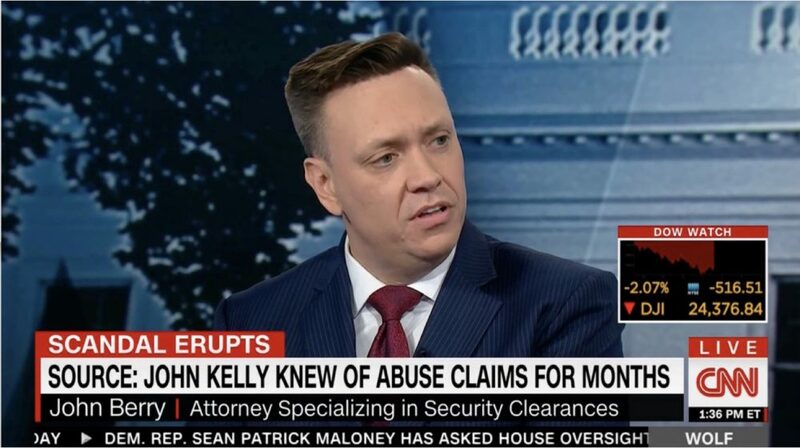 As a result, it is very important that when a clearance applicant or holder runs into financial issues that they have counsel to assist and advise them with respect to the security clearance process. In security clearance cases, financial issues are generally referred to as Guideline F cases. In Guideline F cases, the government’s concern is generally focused on how a person has handled his or her finances and/or his or her vulnerability to financial manipulation given a pattern of overspending or debt. The criteria in Guideline F cases has somewhat changed over the last year with the introduction of Security Executive Agent Directive (SEAD 4) (the new Adjudicative Guidelines governing security clearances). This article discusses some potential tips for those facing financial concern issues in the context of a security clearance matter.